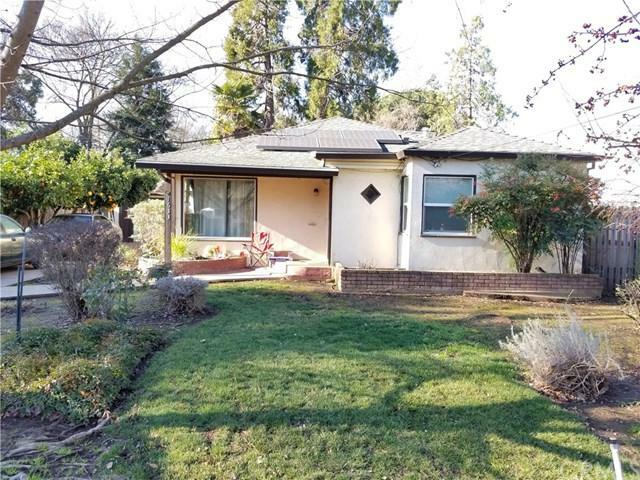 Great Avenues bungalow with a large yard and detached bonus space! 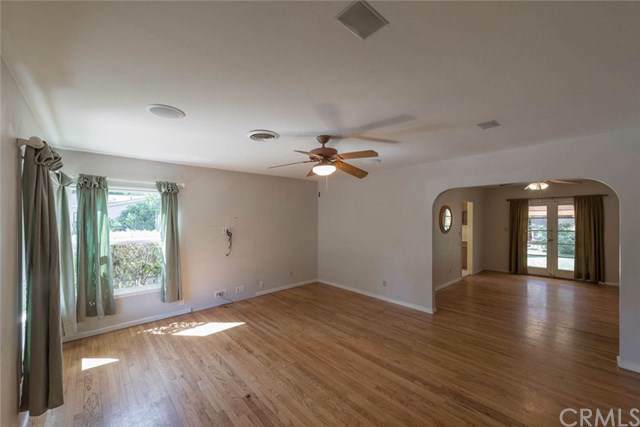 The original hardwood floors and arched doorways add to the 1940's charm. 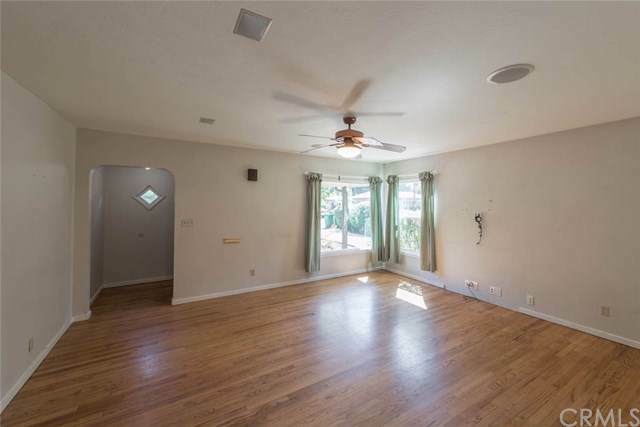 The home has been updated with dual pane windows throughout and fabulous french doors leading to the backyard with mature trees. You can spend your weekends picking fruit from the lemon, pomegranate, orange, and grapefruit trees! 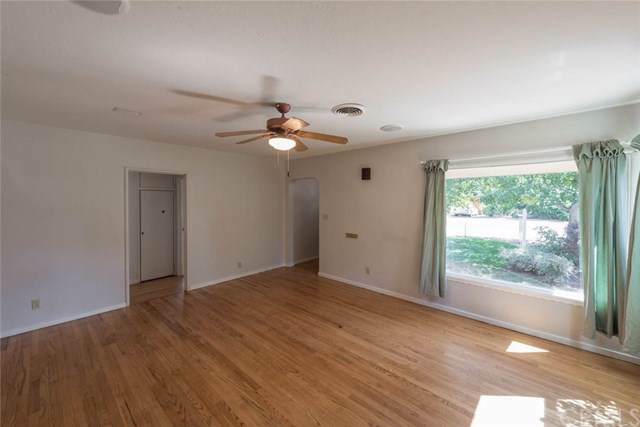 Perfectly situated close to CSU Chico, Enloe Hospital, and many other amenities. Solar is leased through Solar City. Listing provided courtesy of Stephanie Jensen of Parkway Real Estate Co. and Hobie Jensen of Parkway Real Estate Co.